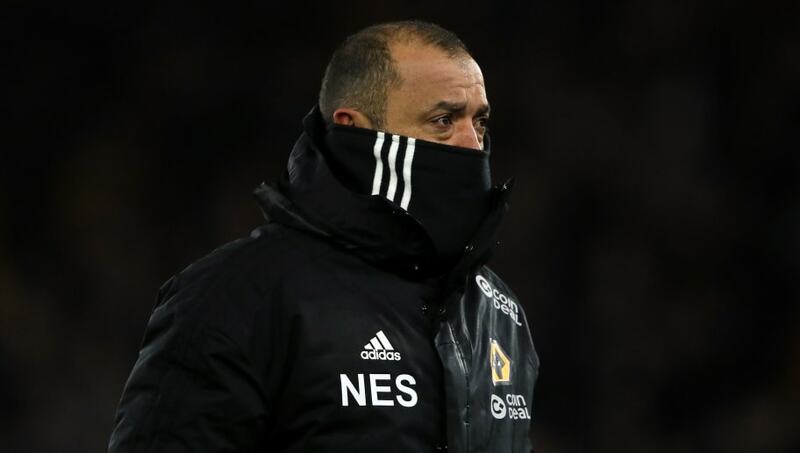 ​Wolves manager Nuno Espirito Santo was less than impressed with his team's performance against Shrewsbury even though his side edged through to the FA Cup Fifth Round with a 3-2 win. The hosts fielded a relatively strong side against the League One relegation strugglers, but found themselves trailing just after the half an hour mark after Matt Doherty had given Wanderers an early lead. A second from Doherty, followed by a second half Ivan Cavaleiro strike spared the hosts blushes, but Nuno admitted that although the result was ultimately what he was looking for, the performance was not up to scratch. “The result was good. I’m happy, but the performance was not good. I think it was not one of the best ones," Nuno said after the game, as quoted by ​Wolves' official website. “It was definitely not one of the best ones. I am happy because we’ve gone through, but there was a lot of things to look at. It was not one of the best games we’ve had, but we managed to solve it and it’s job done, let’s go to the next one. Go ahead to the next round! Great game @mattdoherty20! Clasificados para la siguiente ronda! Gran partido, Matt! “We were ahead with the first moment, the first shot on goal we scored, but after it we kept the ball with no real threat and when they scored we started playing, but it was always rushed and not the best way to play football." Nuno continued by admitting ​Bristol City will provide stern opposition in the next round, acknowledging that there are no easy games in cup football. “It’s going to be very, very competitive. It’s going to be very, very tough, but, now we have ​Newcastle first, then we’re going to focus on the FA Cup. For all the games, we go game by game.